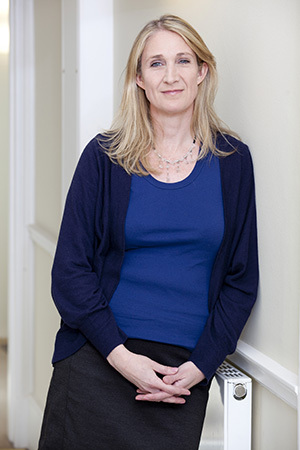 I have been working for over 20 years within both the NHS private practice. I use Cognitive Behavioural Therapy (CBT) and Acceptance And Commitment Therapy (ACT) in my work with patients. I work with people who suffer with chronic pain conditions (CPC) by helping them to learn skills to cope with their pain better and improve their quality of life. I also have specialist skills in working with people who suffer from depression, anxiety, panic, phobias, stress, anger, obsessive-compulsive disorders, low self-esteem, relationship problems, sleep difficulties and substance misuse. Acceptance and Commitment Therapy, which has its roots in Cognitive Behavioural Therapy, aims to help you make space for the painful experiences and suffering in order to help you build up your quality of life. Evidence shows that fighting or struggling against what we don’t want tends to leave people feeling stuck in a rutt or disconnected from the meaning in their life. By doing more of what matters to you, means that it can be possible to make changes that means that life has more vitality, even with the pain you experience. During therapy sessions we look at the impact your CPC has had on you and your life and through gaining an understanding and learning helpful coping skills we can hopefully reduce the suffering you maybe experimenting and improve your quality of life even with a CPC. Skills that can be learnt include relaxation training, stress and anxiety management, dealing with difficult thoughts and feelings, assertion and communication training, self-esteem issues and Mindfulness meditation.